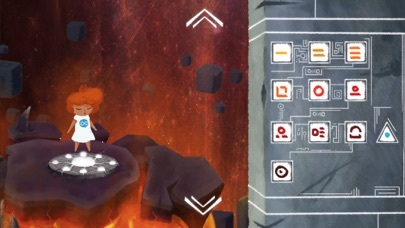 New content has been added! 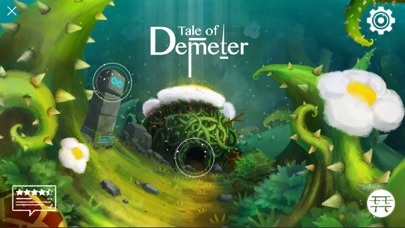 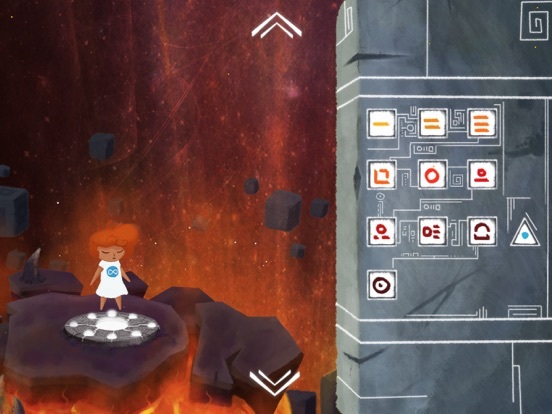 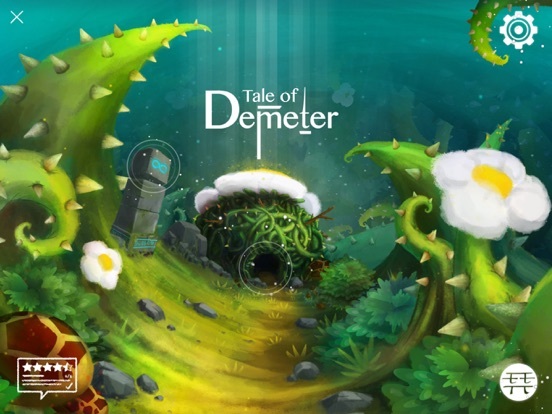 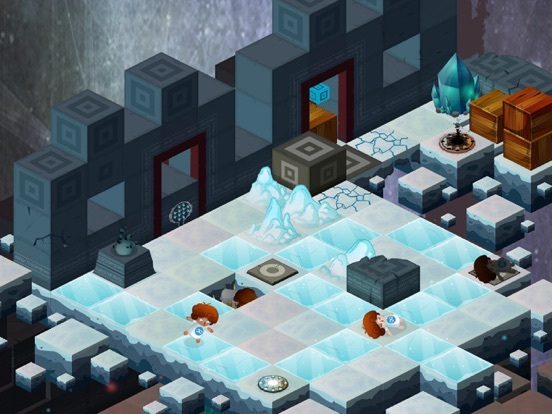 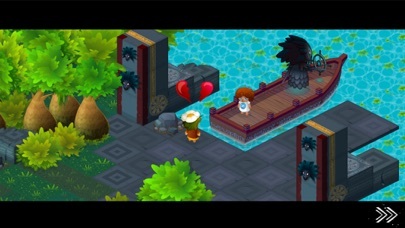 Guide Demeter into a new series of puzzles and a new story! 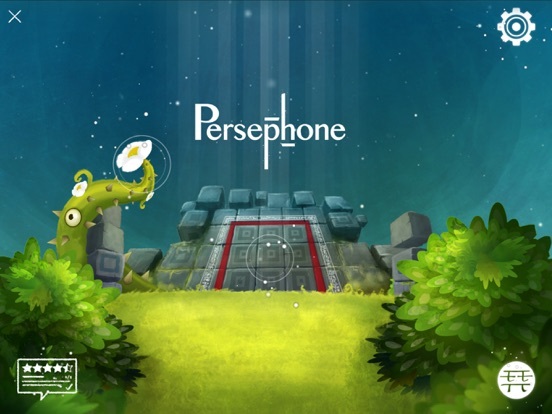 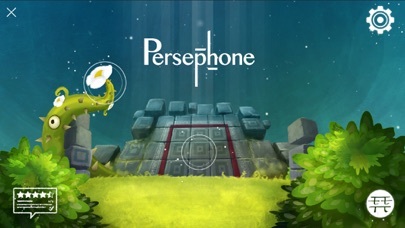 Persephone is a puzzle game that explores the following possibility: what if death isn't the end, but the key to solve puzzles? 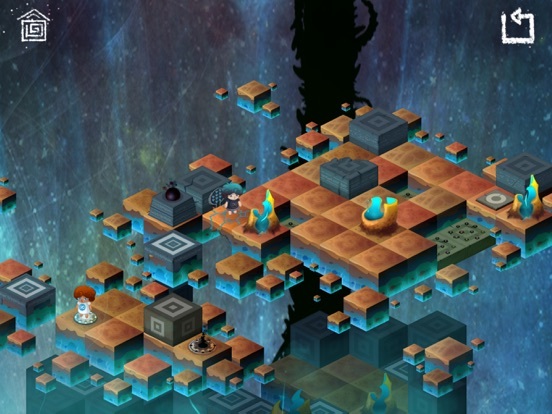 Where, when and how will you choose to die in order to progress? 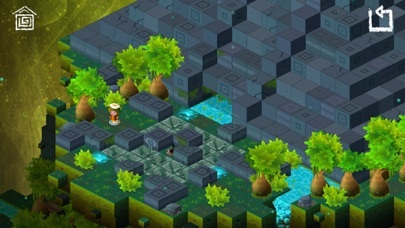 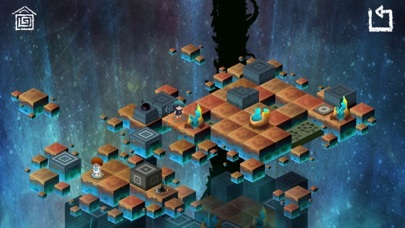 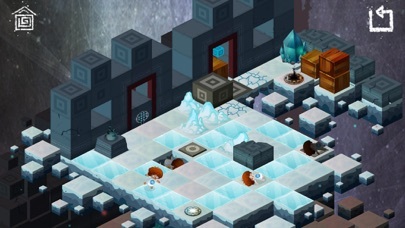 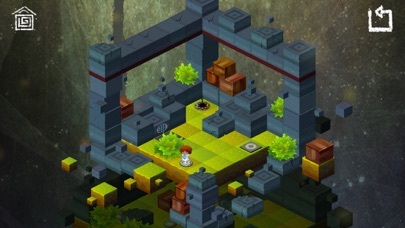 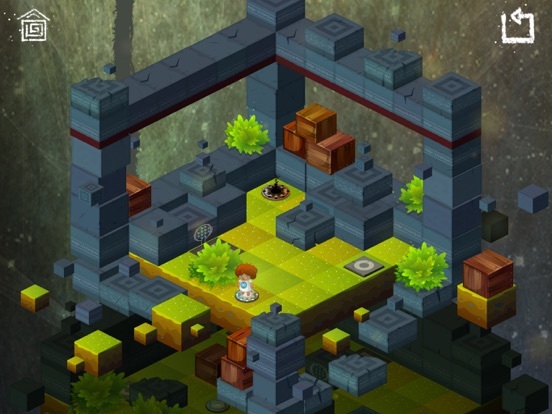 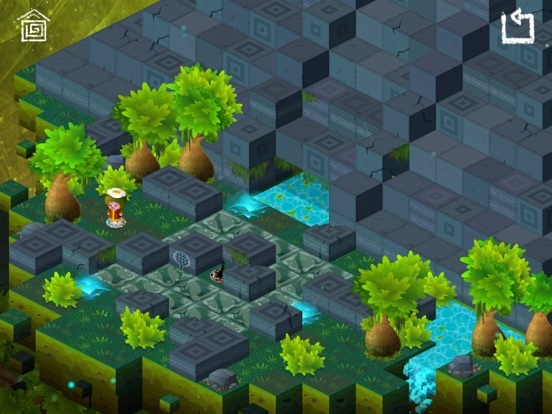 Discover more than 60 puzzles in 5 different environments, each with unique mechanisms. 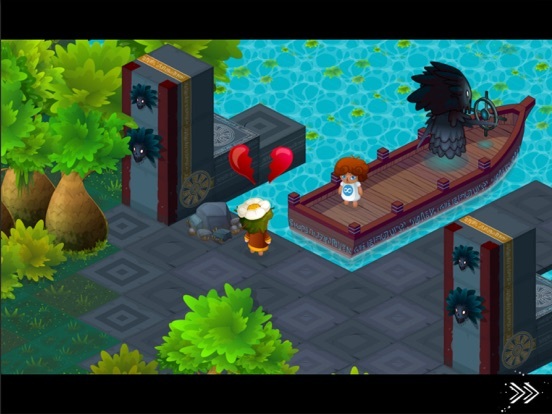 Transport yourself to this magical world enriched with beautiful graphics and captivating music.